Nick Oberg is playing in one of the top spots in the lineup. 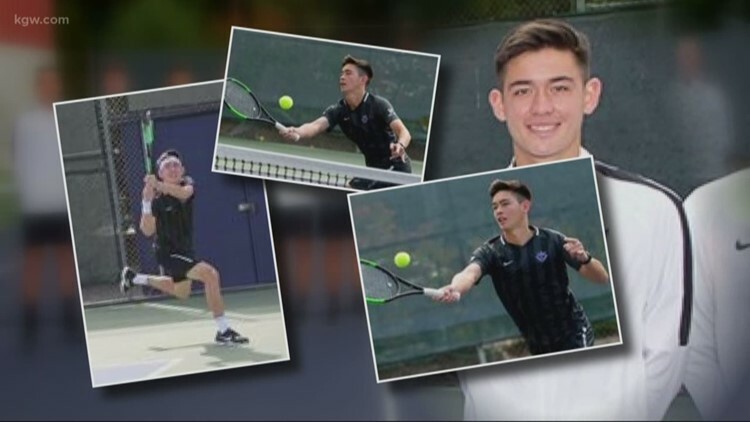 PORTLAND, Ore. — Just a few days after Nick Oberg signed a letter of intent to play tennis at the University of Portland his world started to spin out of control. Oberg had an excruciating headache that wouldn’t go away. 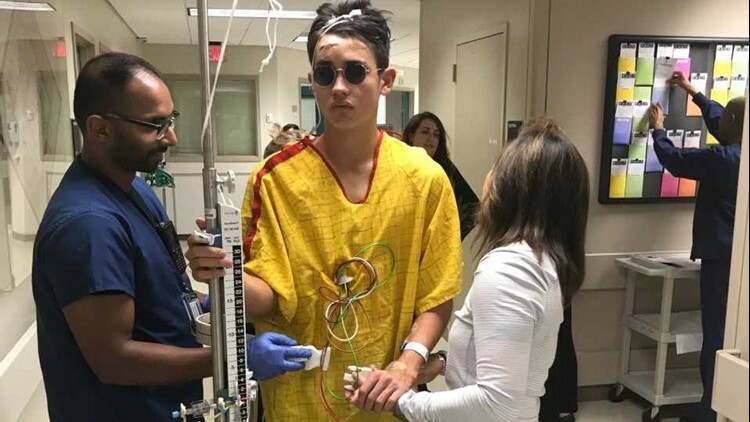 Eventually, his mom took him to a hospital where they discovered a grape-sized tumor in his brain. He underwent four and a half hours of surgery, chemotherapy and radiation treatment. Less than a year after the surgery, Oberg enrolled at the University of Portland. He hit the court at full speed. “There’s a part of me that’s really lucky to be coaching him," said head coach Aaron Gross. Oberg says he was scared that he wouldn't be able to play for awhile and was grateful to be back. Oberg is playing in one of the top spots in the lineup.